Whether you enjoy it with celery or straight out of the jar, millions are showing their love for peanut butter this November. Studies have shown the average American eats three pounds of peanut butter per year, and rightly so. Peanuts are packed with protein, are rich with dietary fibers, and are renowned for their anti-cancer properties. 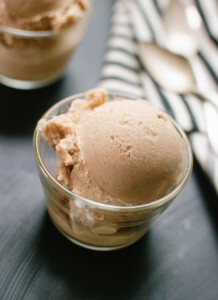 Here are just a few ways you can celebrate Peanut Butter Lovers Month. This combo of Greek yogurt and peanut butter is a protein powerhouse that tastes incredible. 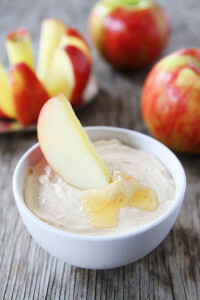 You get a rich and creamy dip that’s perfect to eat with raspberries, strawberries, or apples. On top of this, using plain Greek yogurt will cut down on the extra sugars while you still get all the flavor! When you want to indulge in dessert but want to cut the calories, look no further! This mix of raisins, quick oats, Rice Krispies cereal, and peanut butter provides 4 grams of protein and 2 grams of fiber for all ages to enjoy. If you’ve ever weight-trained, then you know carbs mixed with protein is nothing short of perfect. When you pick quality carbs, like a whole-wheat bagel, feel-good chemicals are released that can keep you energized for hours. Whether you’re trying to lose weight or gain muscle, this smoothie is essentially a liquid peanut butter cup, pack full with protein. 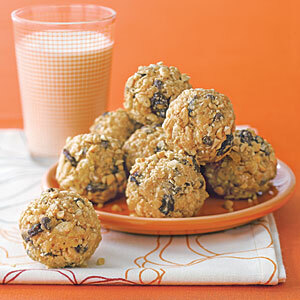 What’s more is that you can enjoy this snack on the go, and give you energy to make it through the day. This frozen dessert can be enjoyed with white chocolate macadamia, a natural peanut butter, and blending it with some frozen bananas. With natural peanut butter, this dessert is just the right amount of sweet and it’s nutritious too!